In today’s fast-paced environment, organizations need to bring products to market faster and more efficiently. That means better resource planning, improved team collaboration, increased visibility and traceability across the development process, and of course the right tools to get it all done. This is product requirements management. Create. 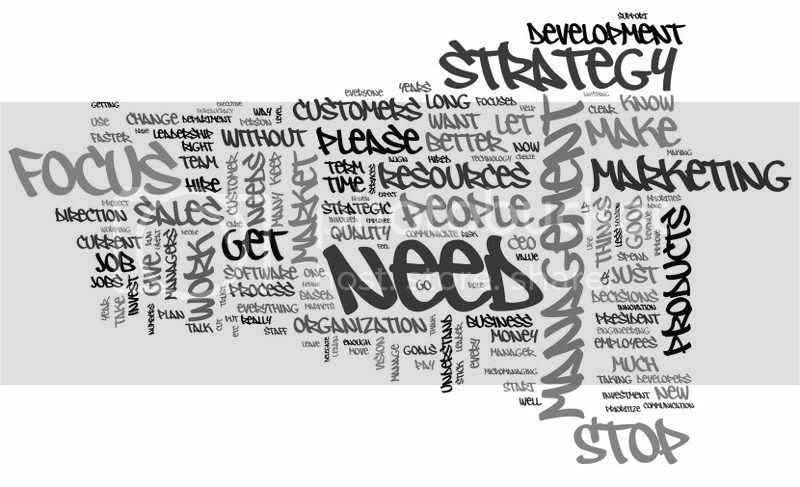 Generate product requirements from ideas, issues, support inquiries, feedback, and questions. Fuse these requirements into the rest of the product development process. Create tasks based on the most important requirements. Analyze. Analyze and compare your requirements across four different metrics: Profitability, popularity, customer satisfaction and/or strategic alignement. These tools give you the confidence to make decisions based on real-world data rather than based on guesses and hunches. Collaborate. Combine product requirements management tools with social collaboration applications to collaborate with all stakeholders in your organization, including your customers and keep everyone working towards the same goals. See how OneDesk is changing the way organizations develop products and services. Sign up for a free account today.